We arrived Friday eve to check the place out as we had a room for 2 nights so made the most of this time to look for great places in and around the hotel for shots (plus we had met Allyson & Andy here for a pre shoot so we kinda knew where we would shoot some formal shots later in the day) #planahead. 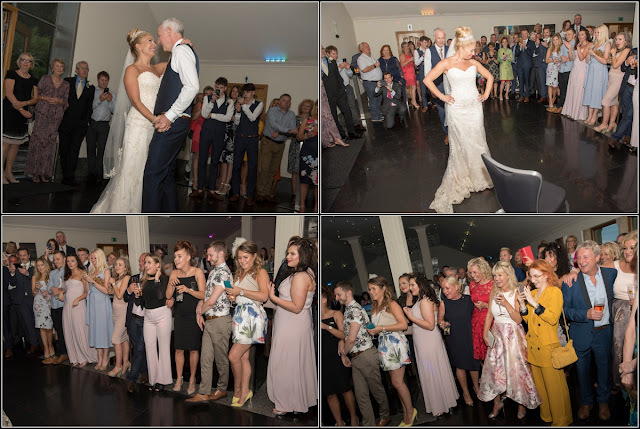 We also hooked up with Allyson Friday eve plus all the girls for a meal in the restaurant with a catch up too as we knew quite a few of them. 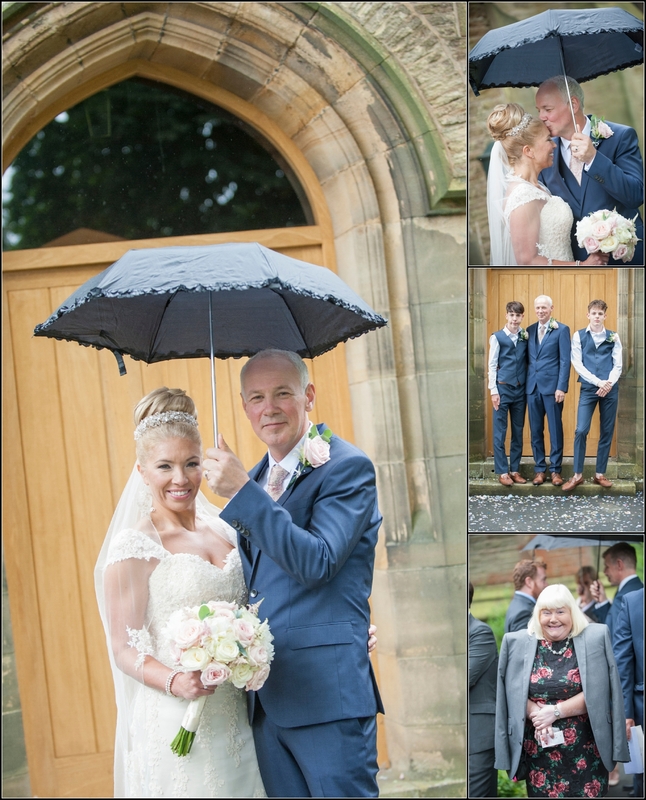 Saturday morning what can we say about the weather? Bit damp and drizzly? 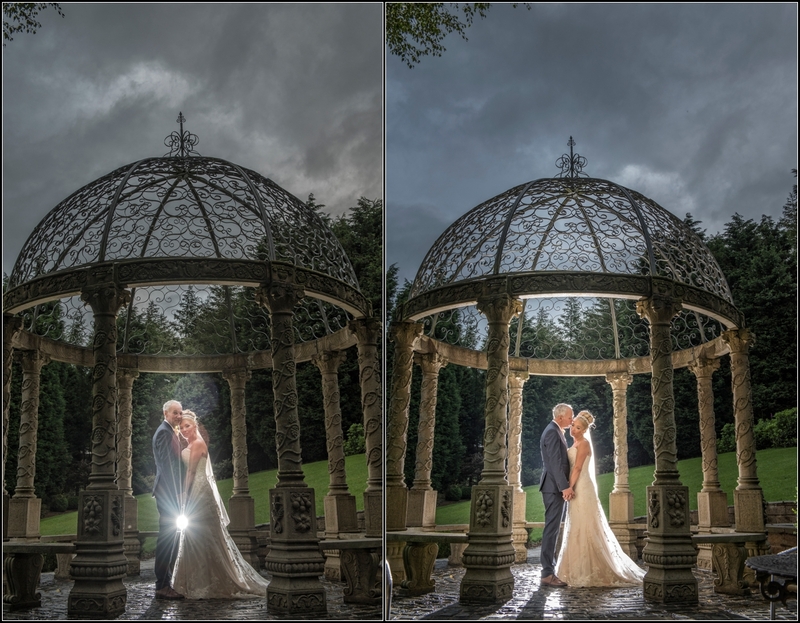 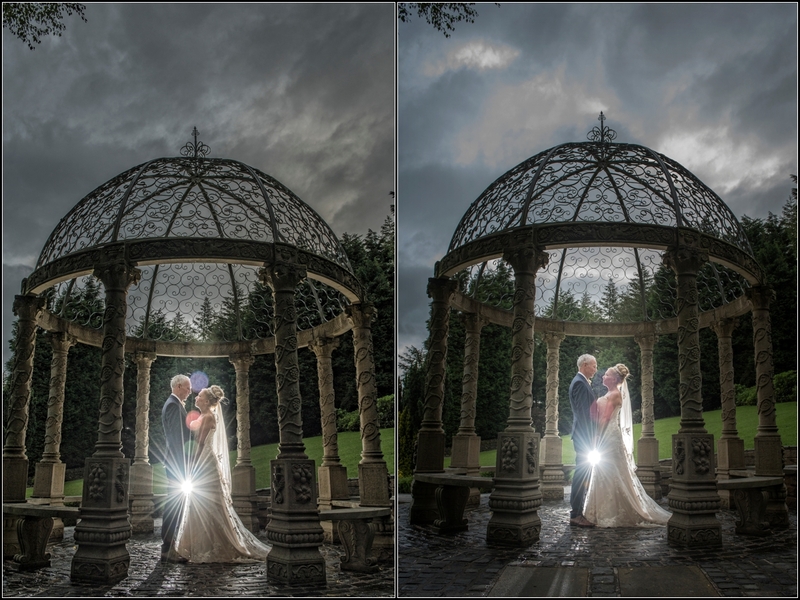 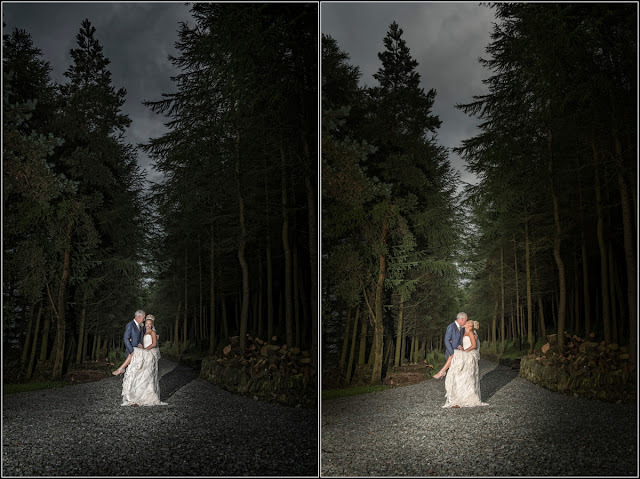 We will just leave that there (tbf though the light really did look good and I knew we could shoot some super moody sky shots later in the eve so all good! The vicar really was great and I managed to get stacks of shots in church with minimal restrictions so hats of to her!!! When we arrived back at The Saddleworth Hotel the weather had other ideas so I just let people mingle inside (always on weather watch though and when I saw the rain had stopped, I grabbed a mic and (as you do) assertively (is that a word) got everybody to the outside area I had designated we would shoot the groups and formal stuff plus you know me, stacks of fun to boot! Really awesome day and massive thanks again to everybody who got involved and made Allyson & Andy's day even more special!!! 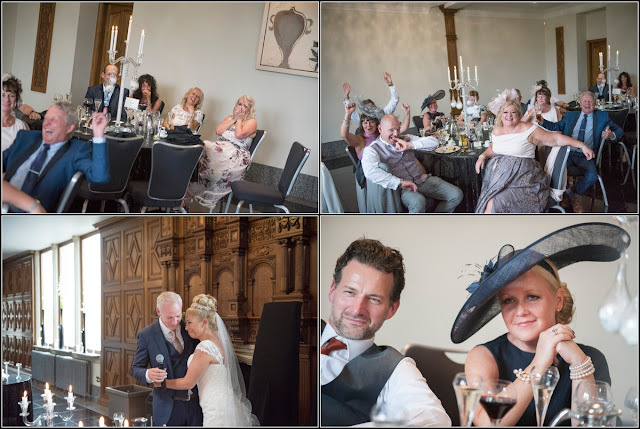 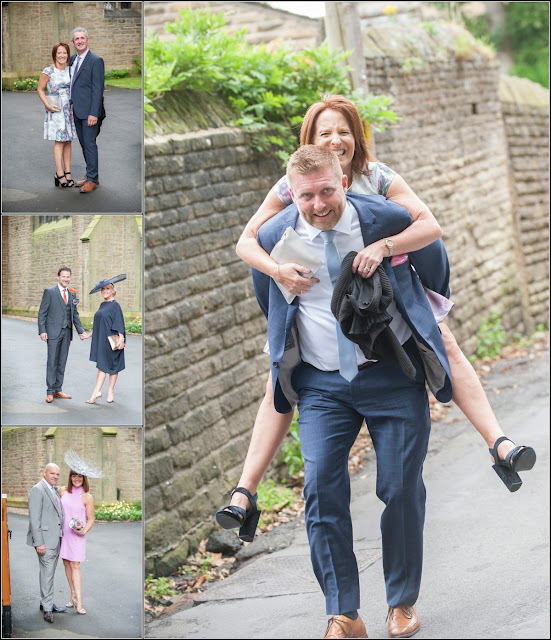 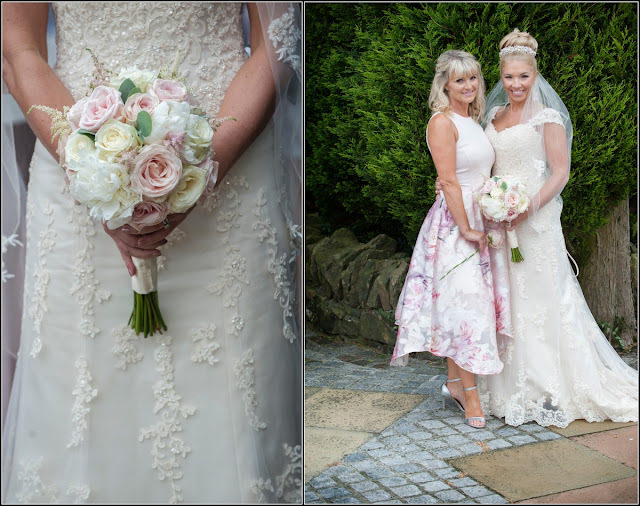 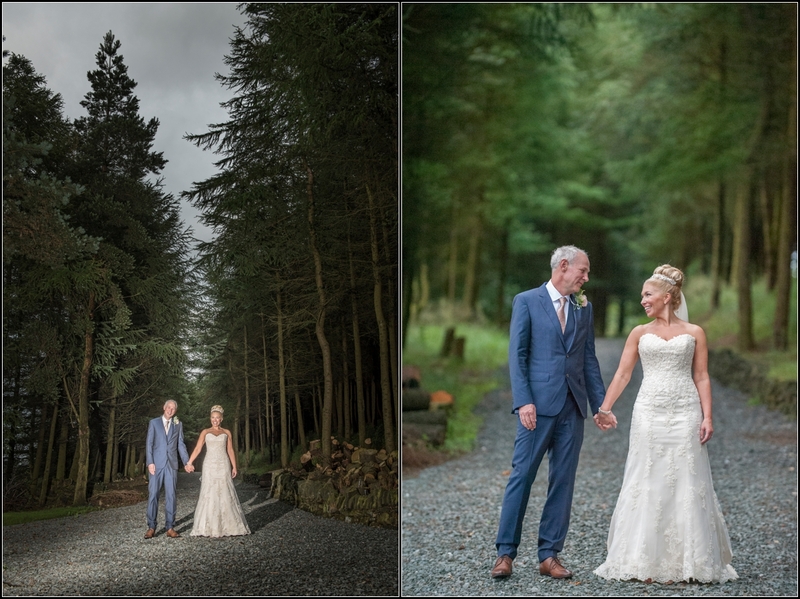 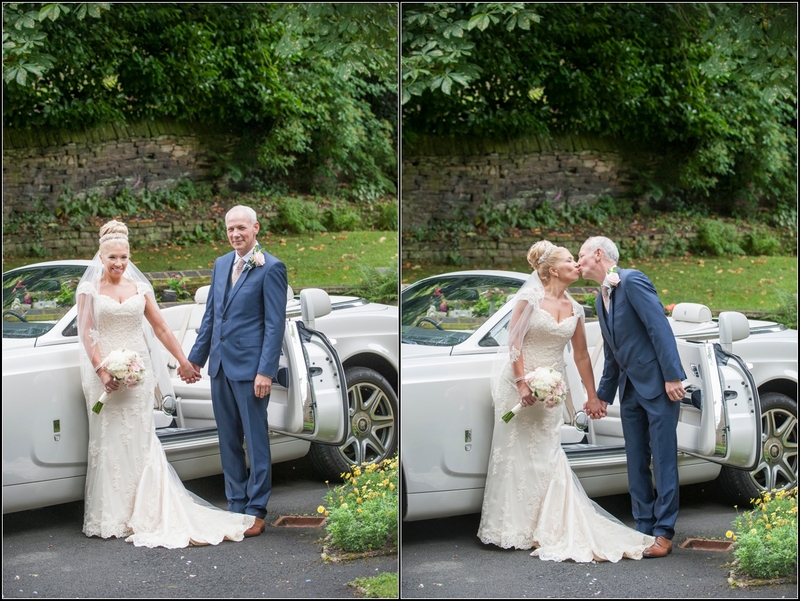 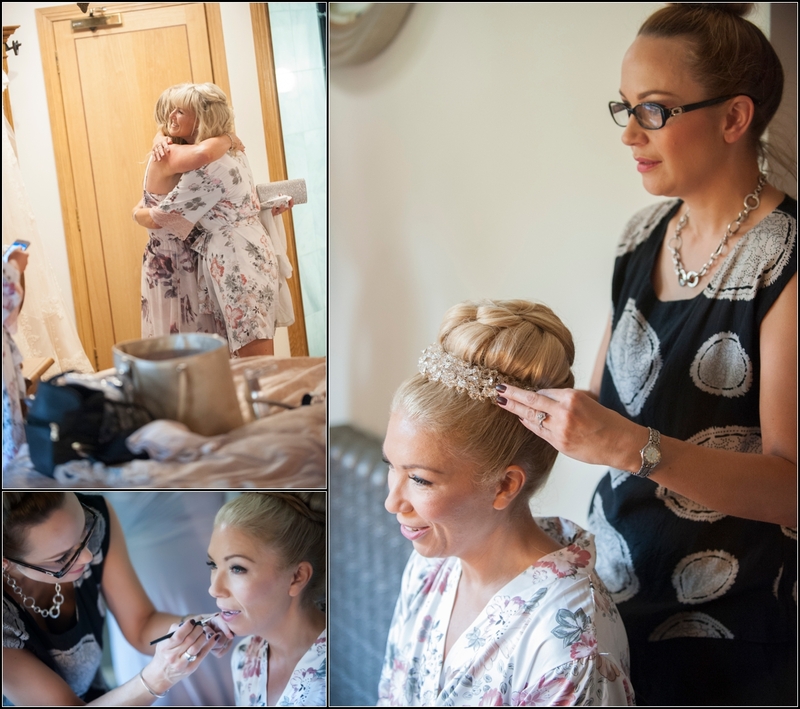 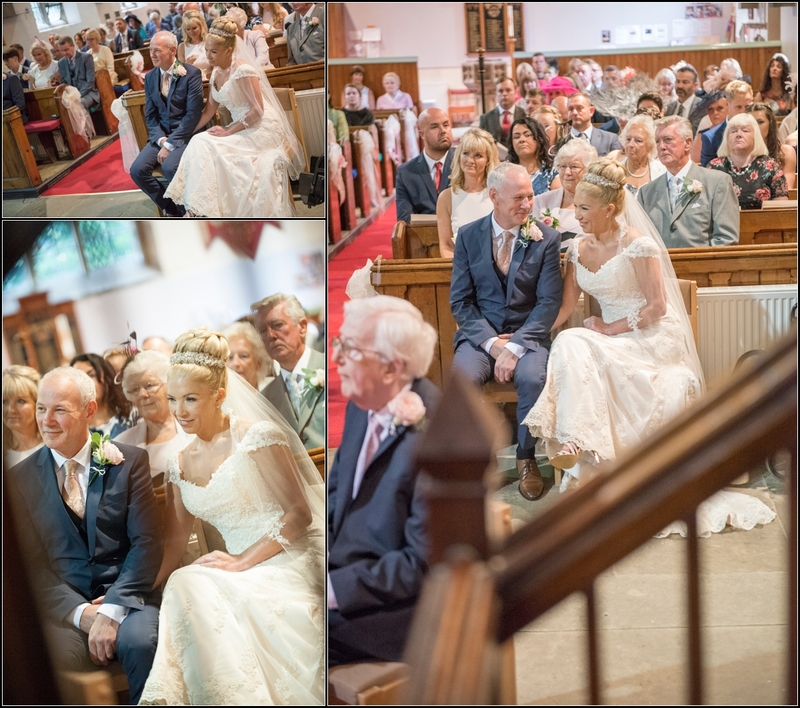 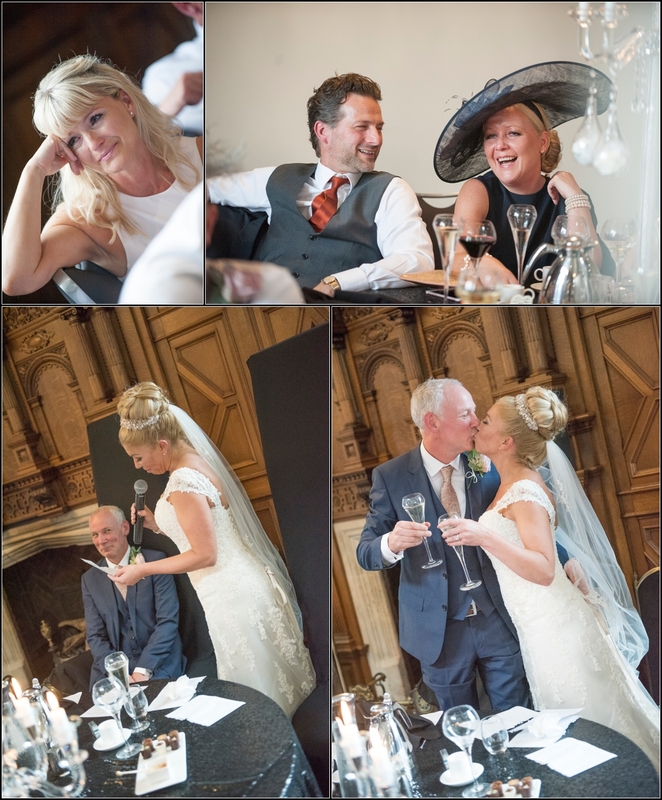 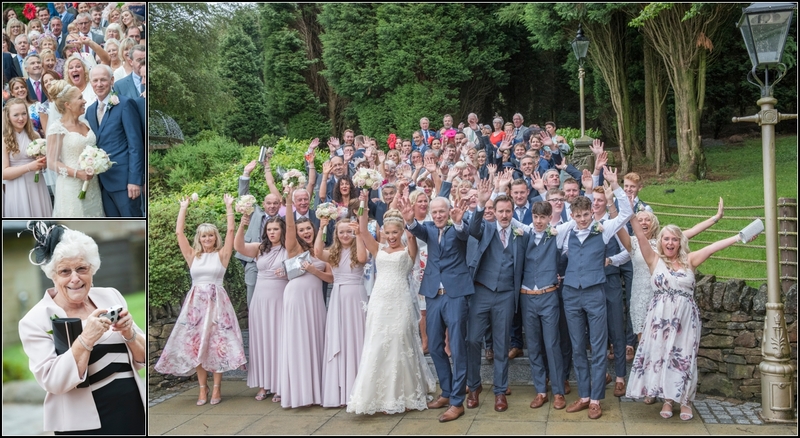 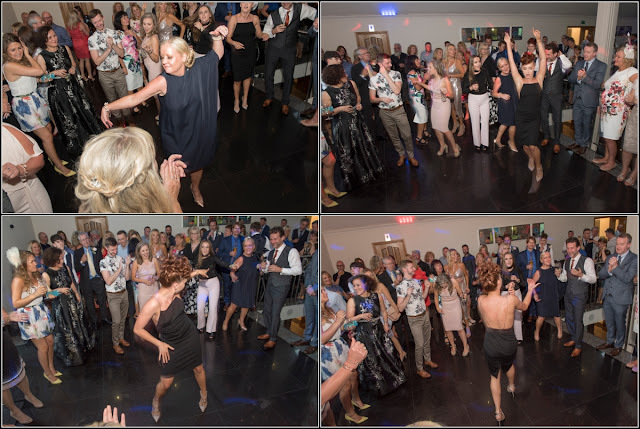 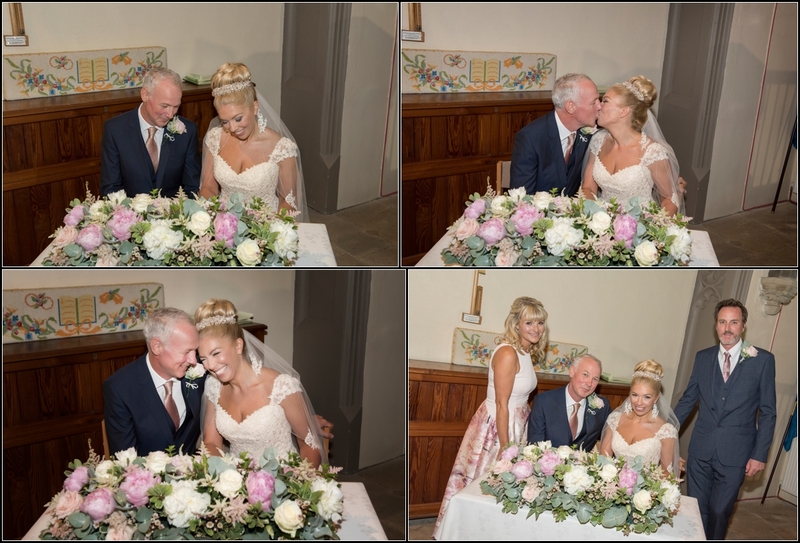 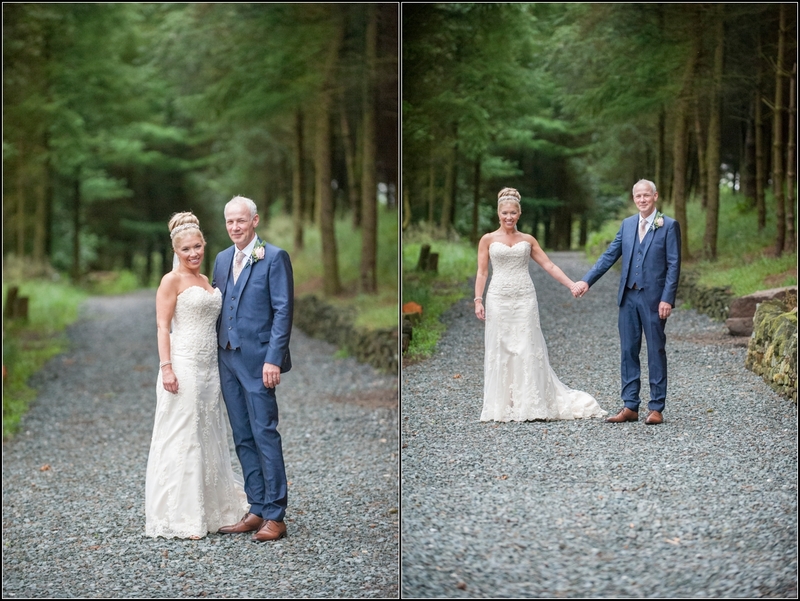 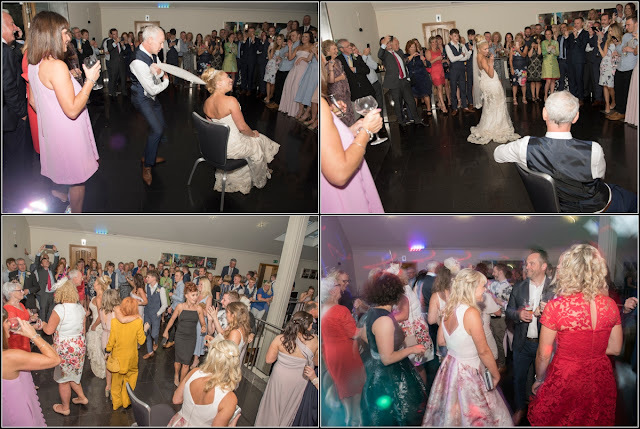 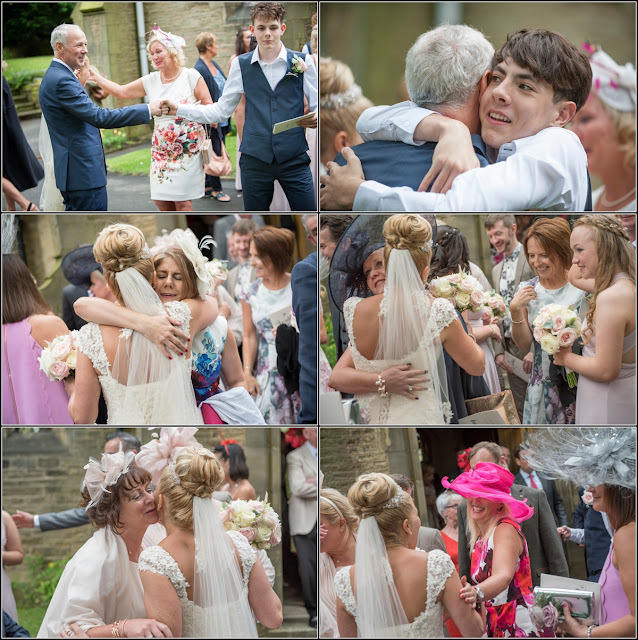 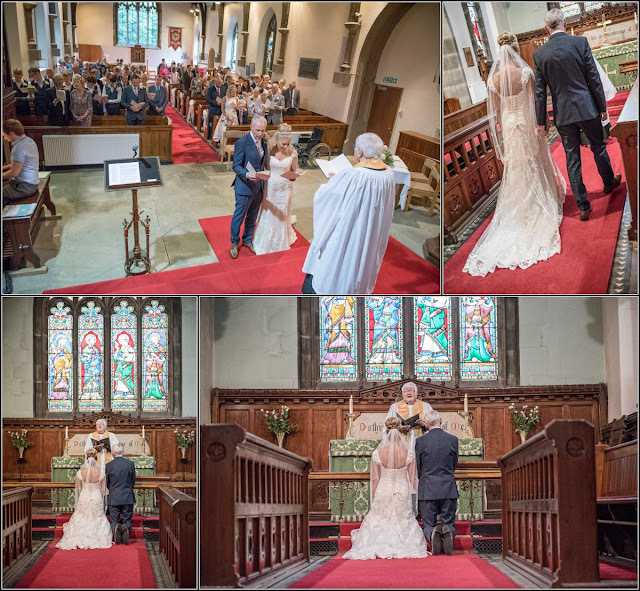 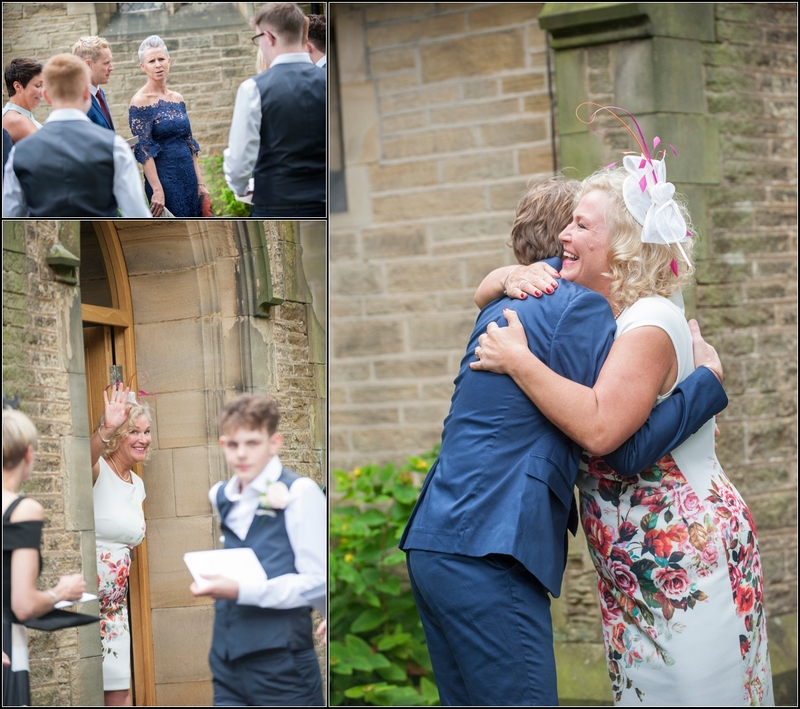 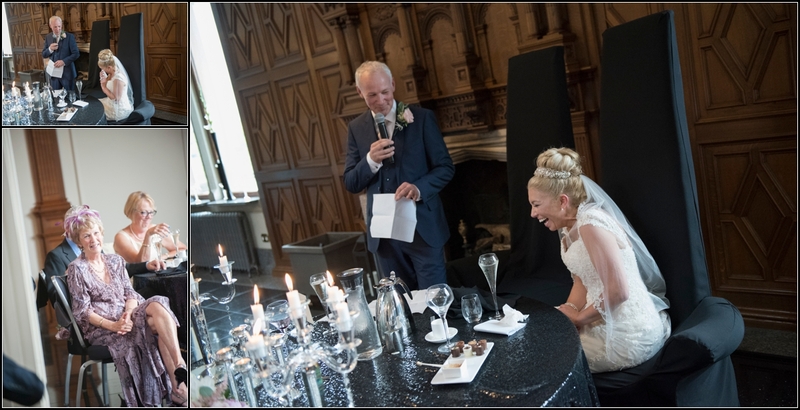 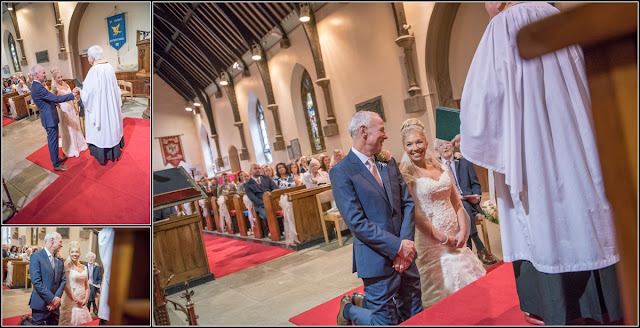 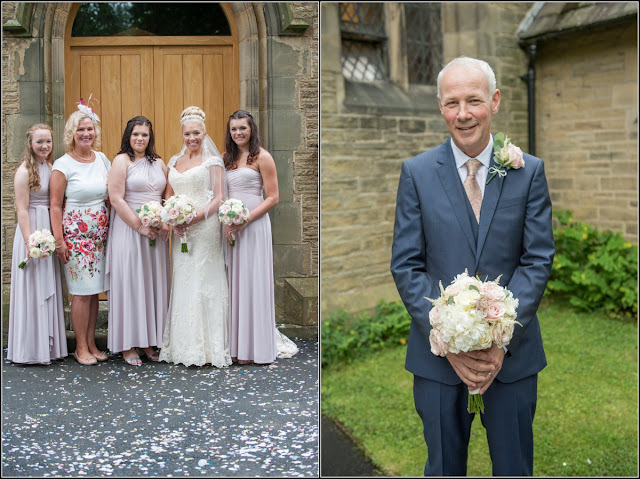 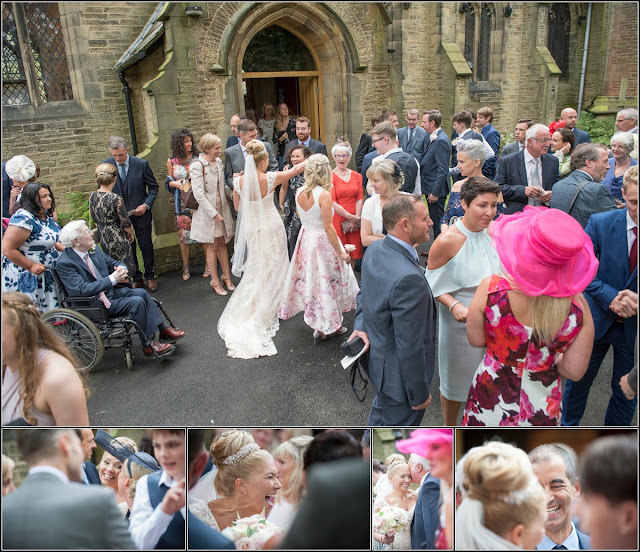 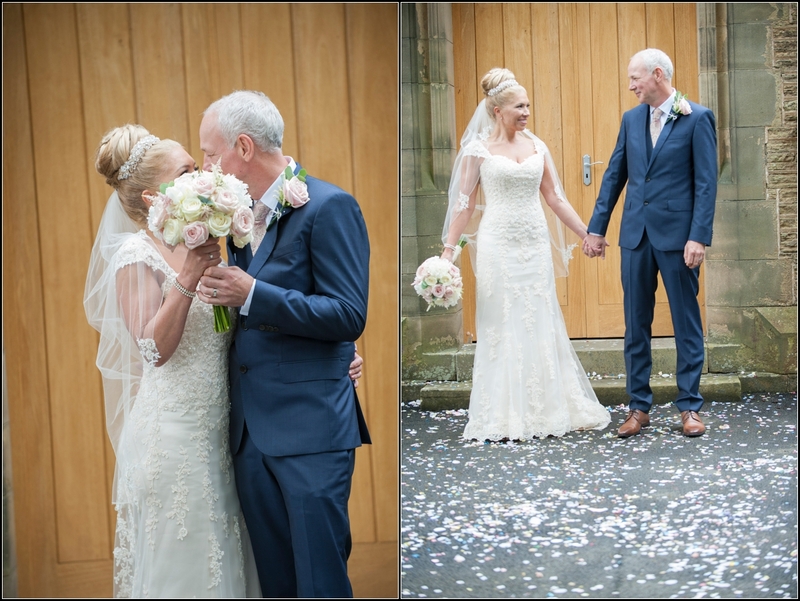 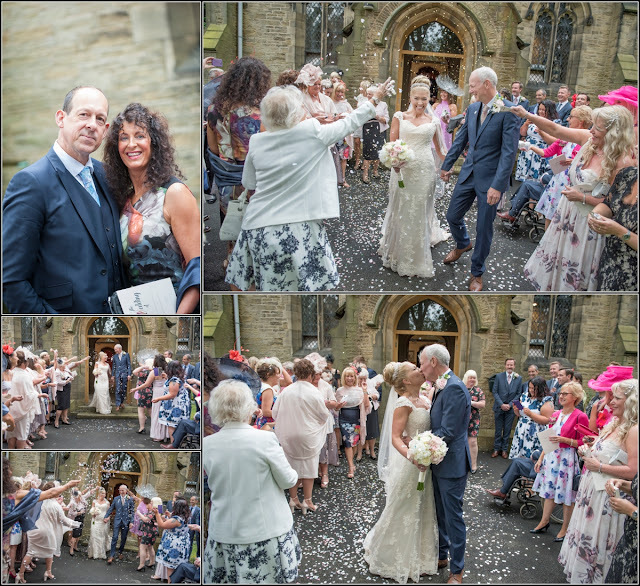 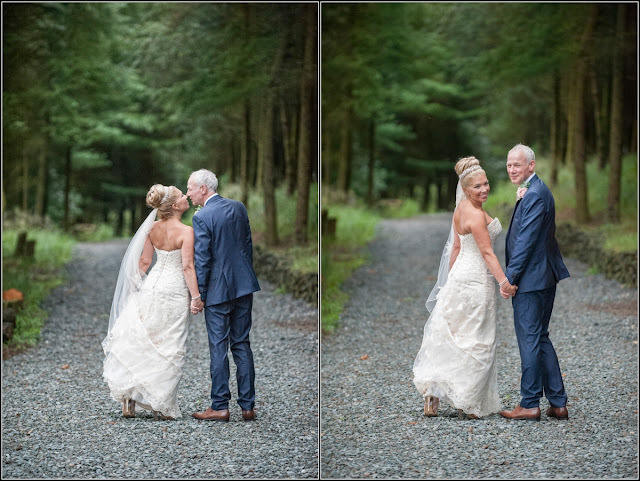 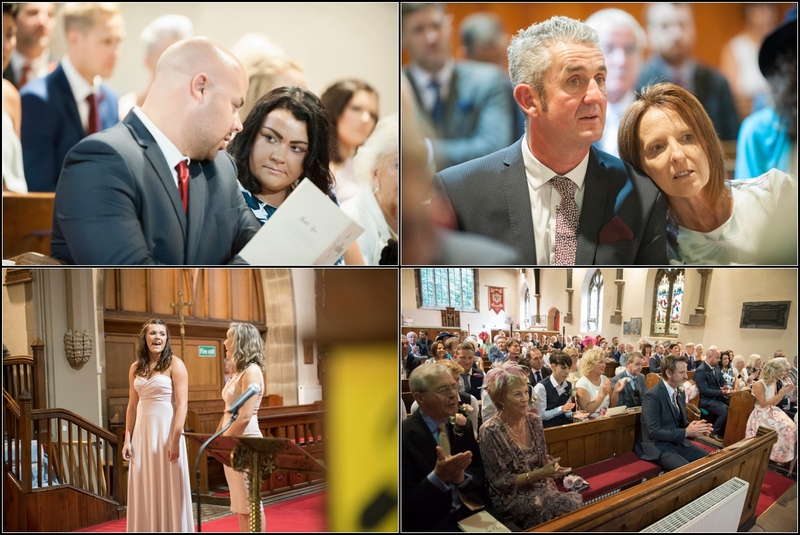 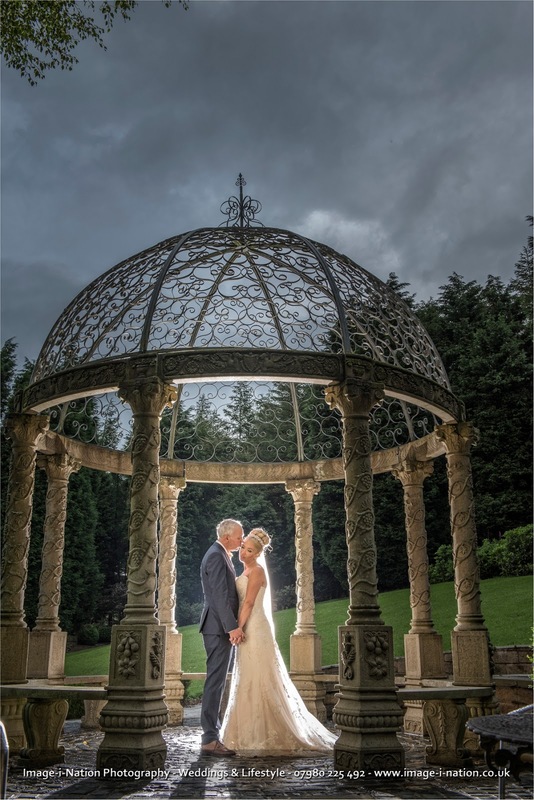 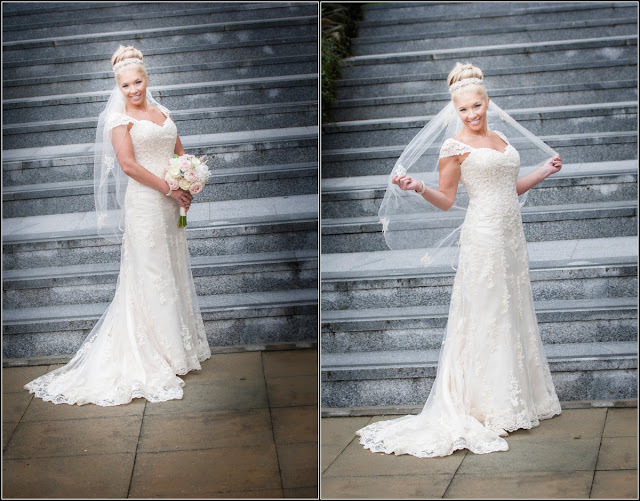 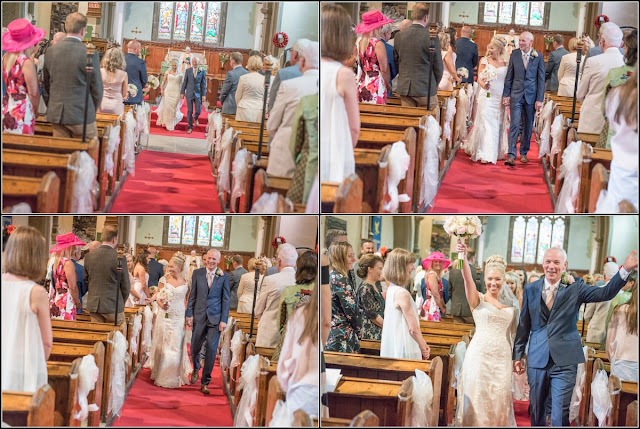 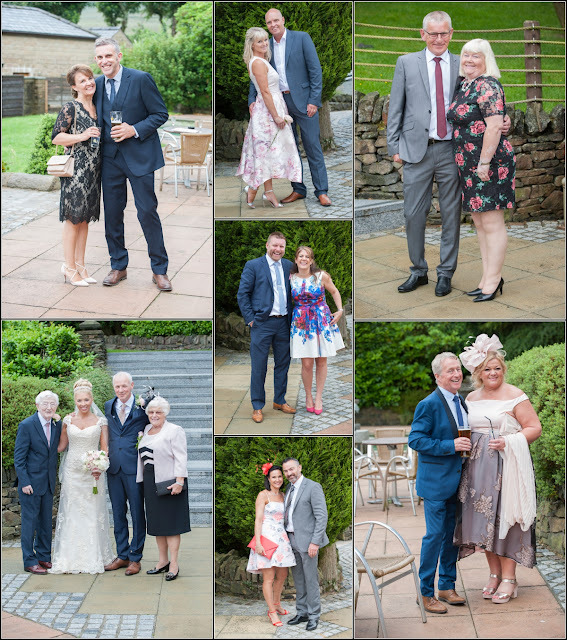 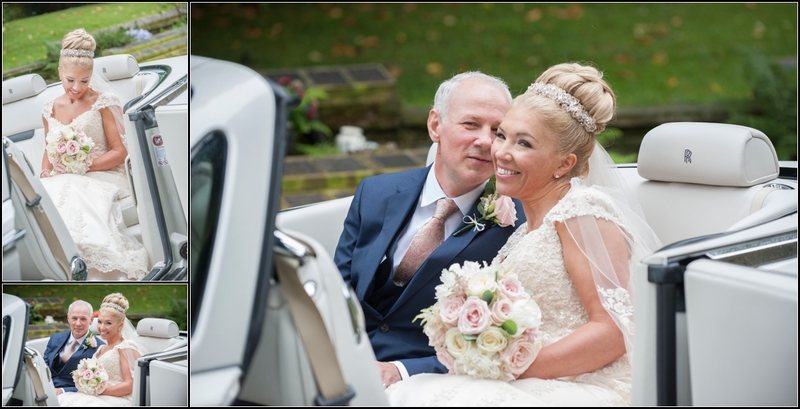 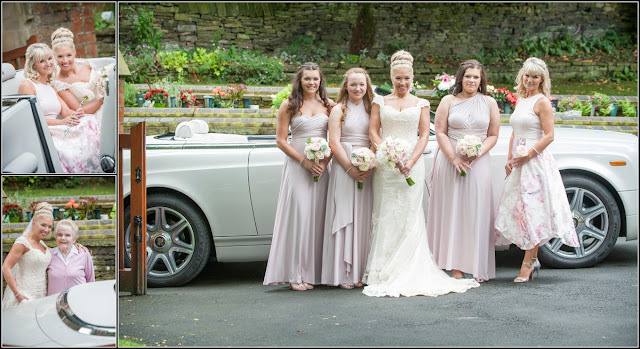 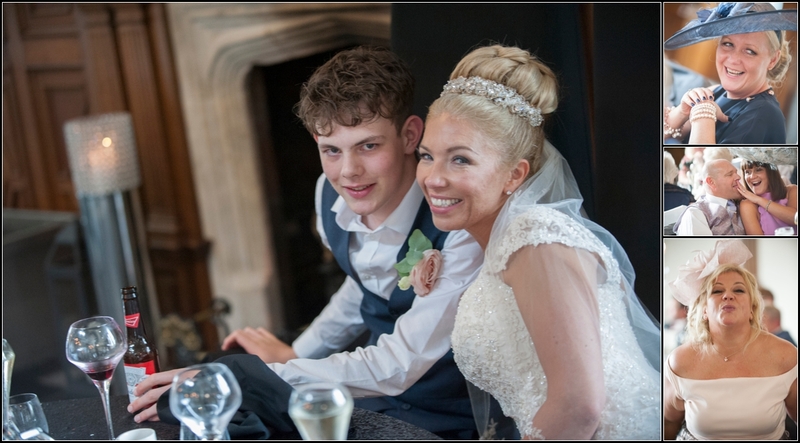 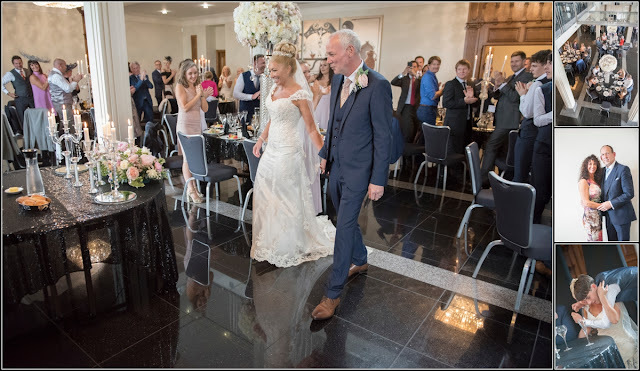 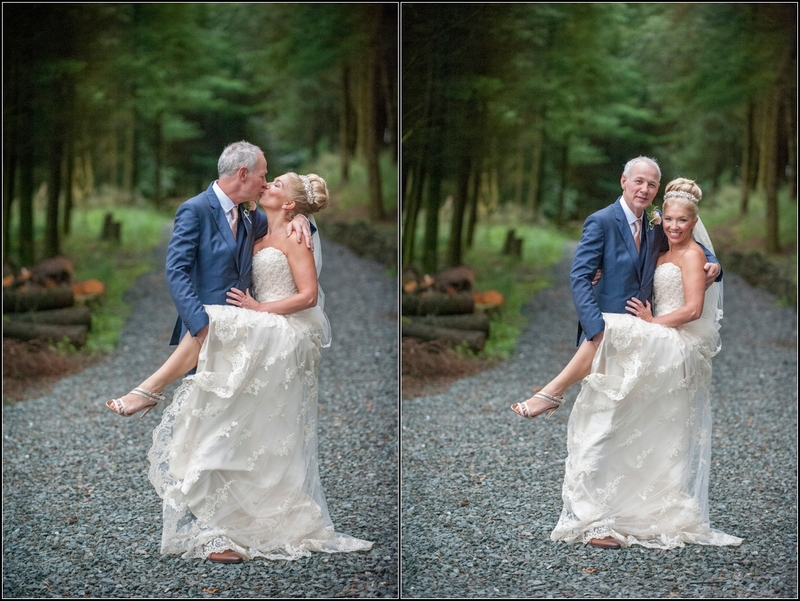 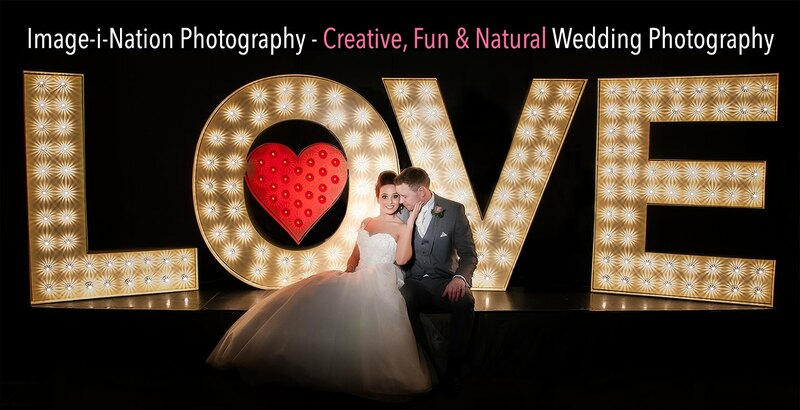 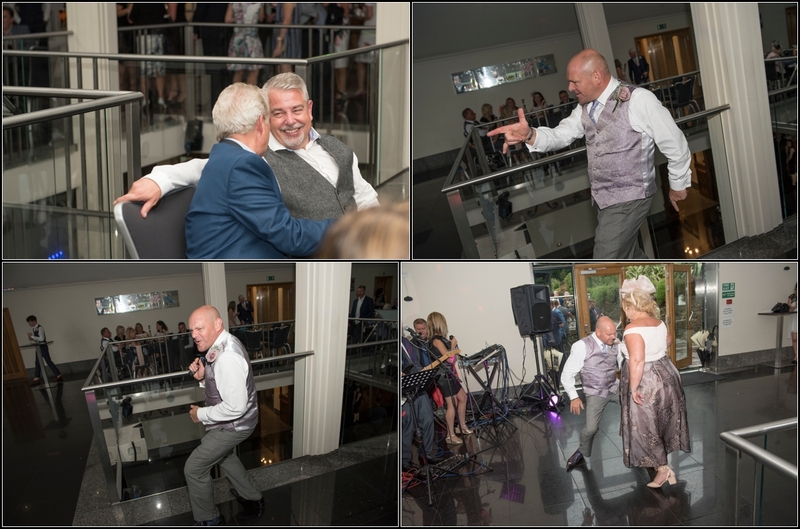 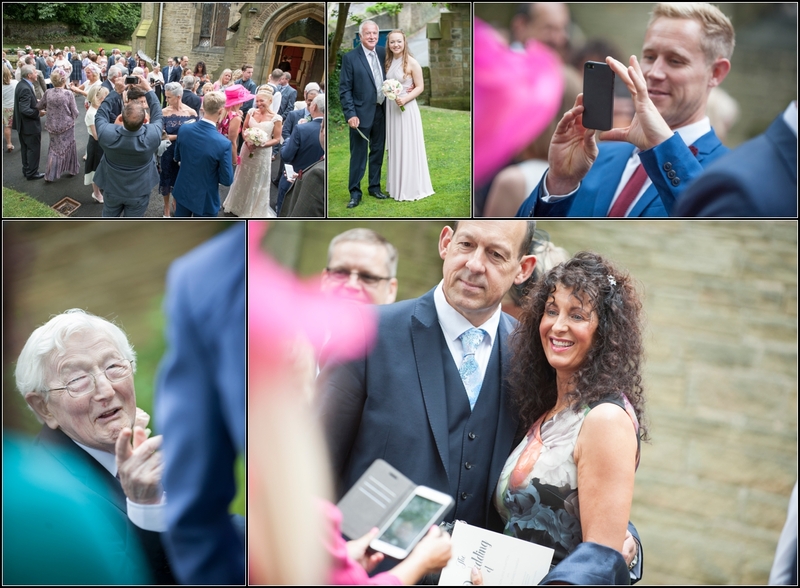 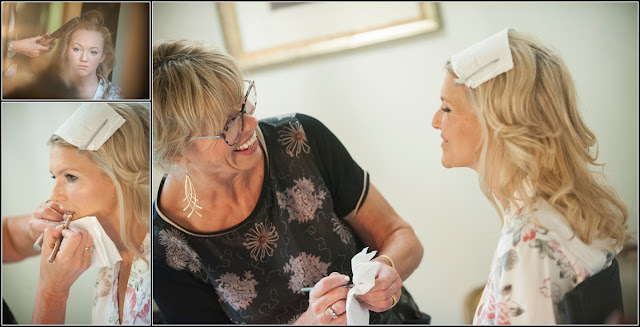 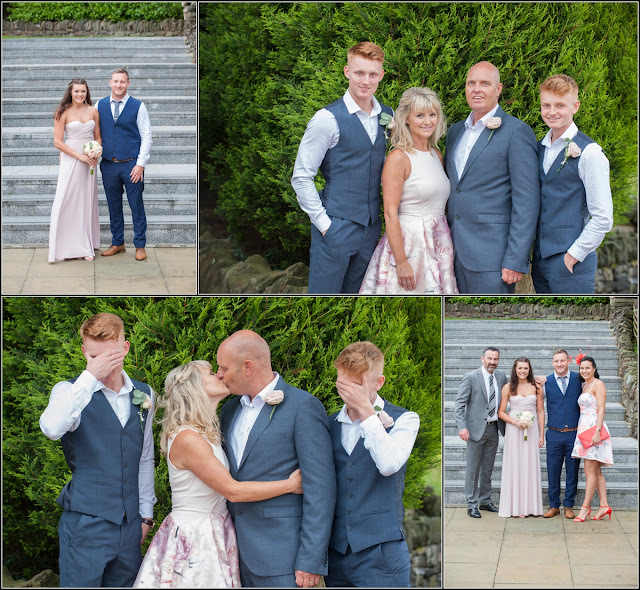 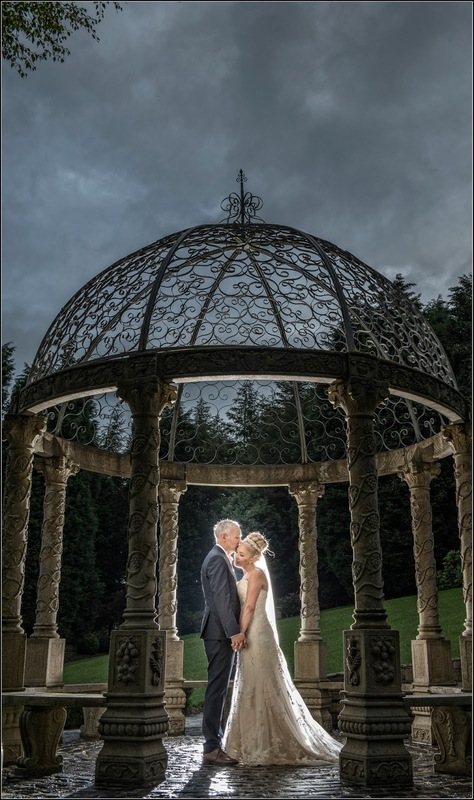 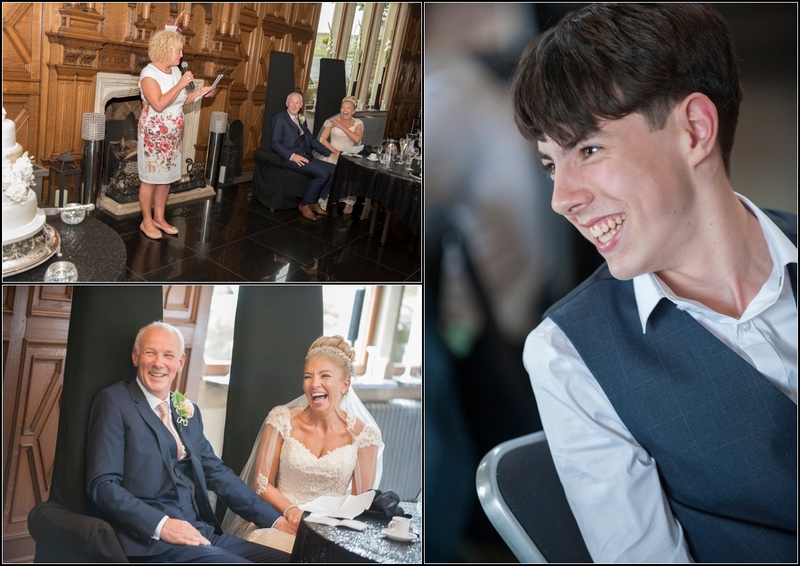 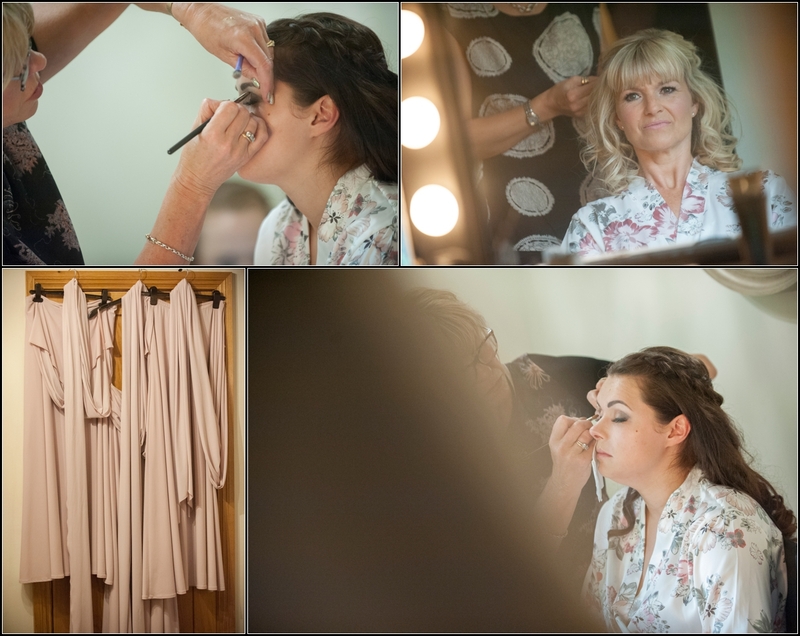 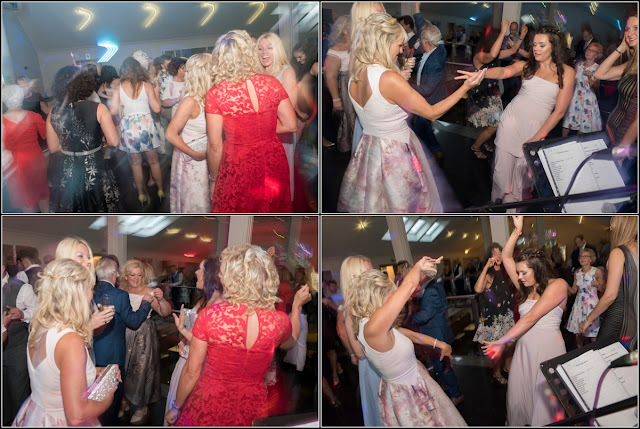 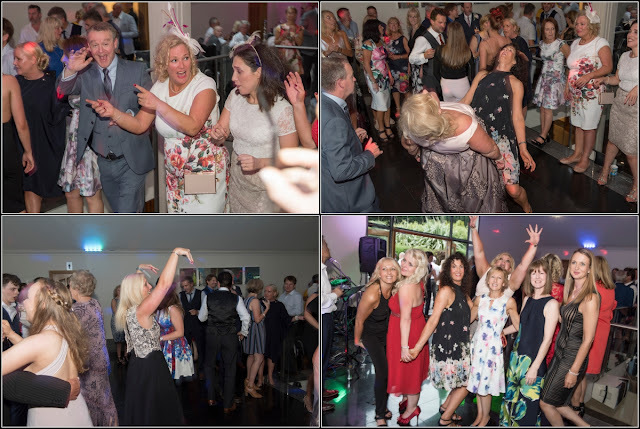 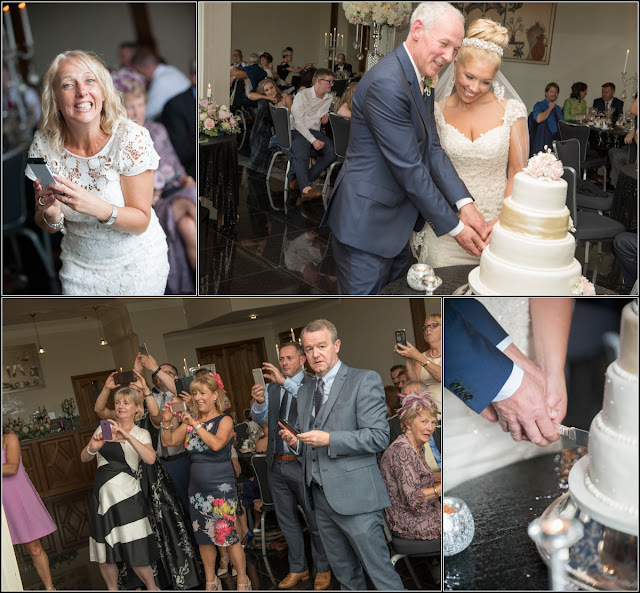 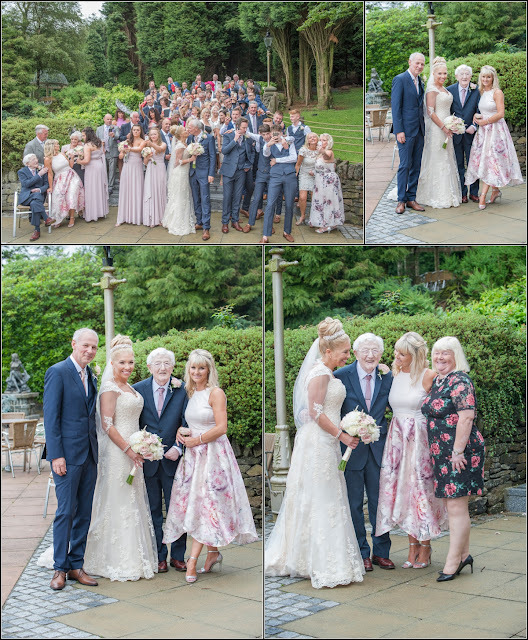 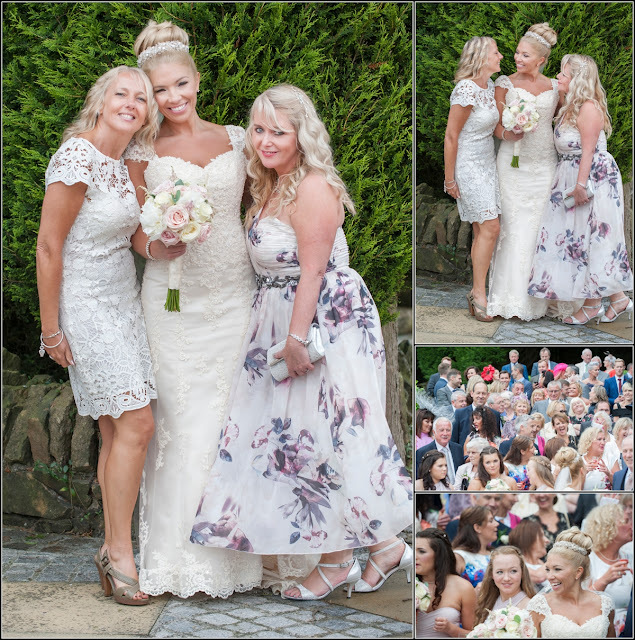 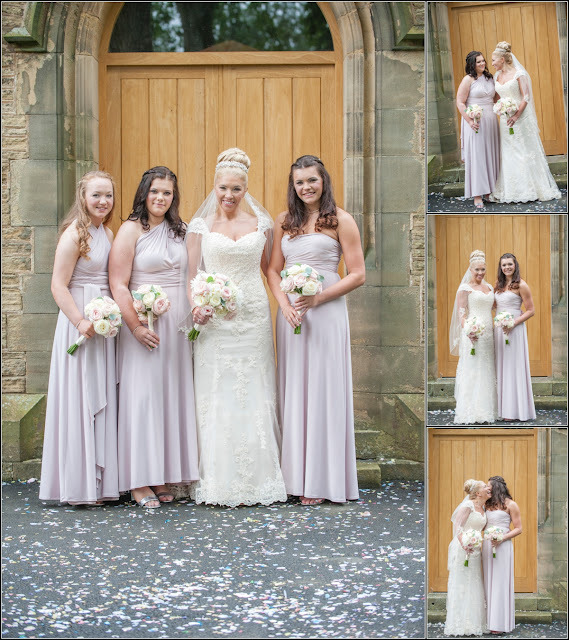 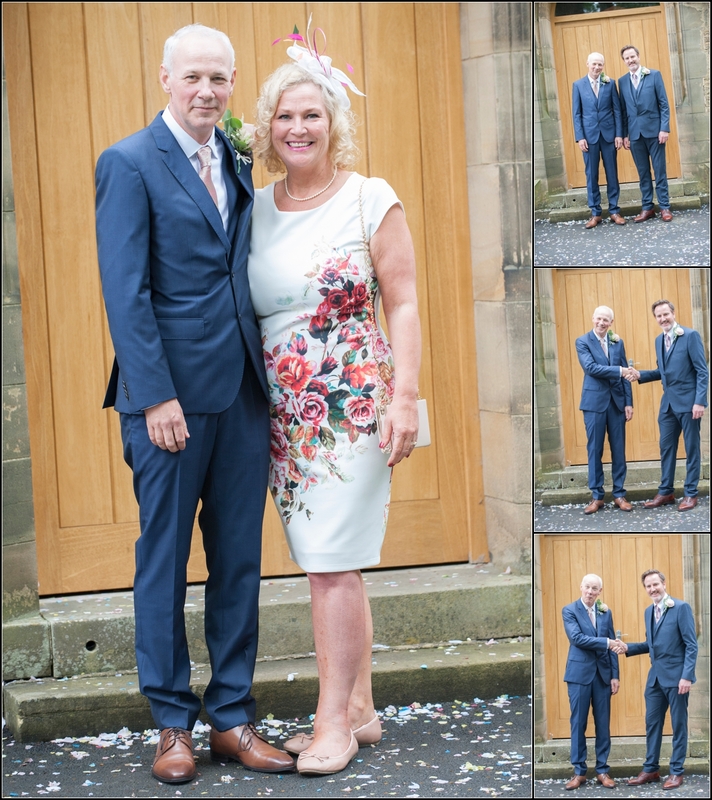 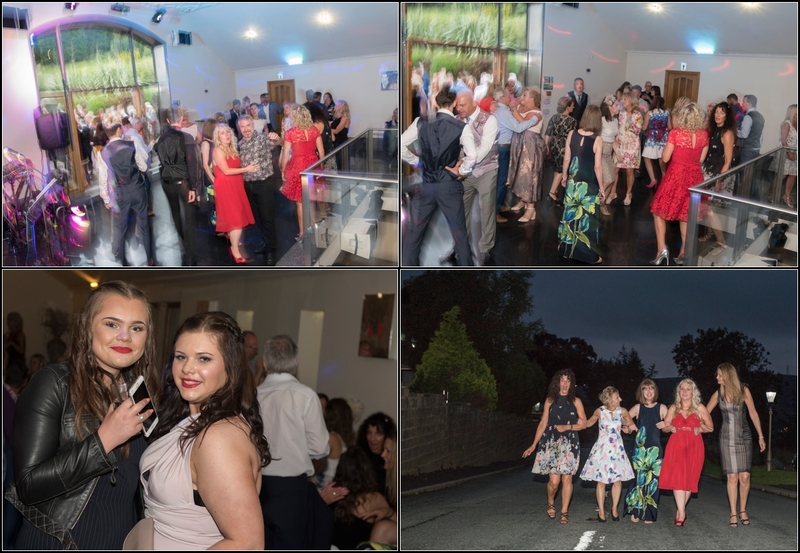 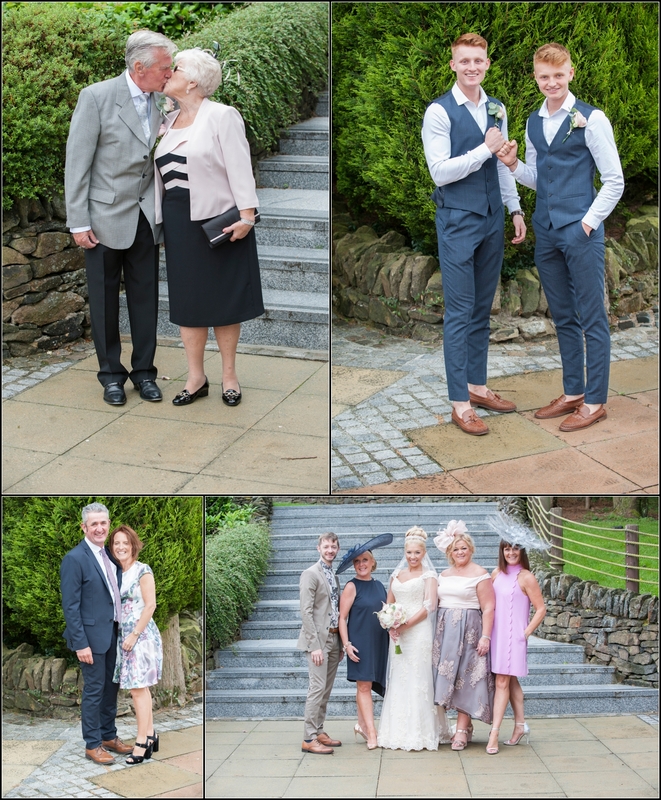 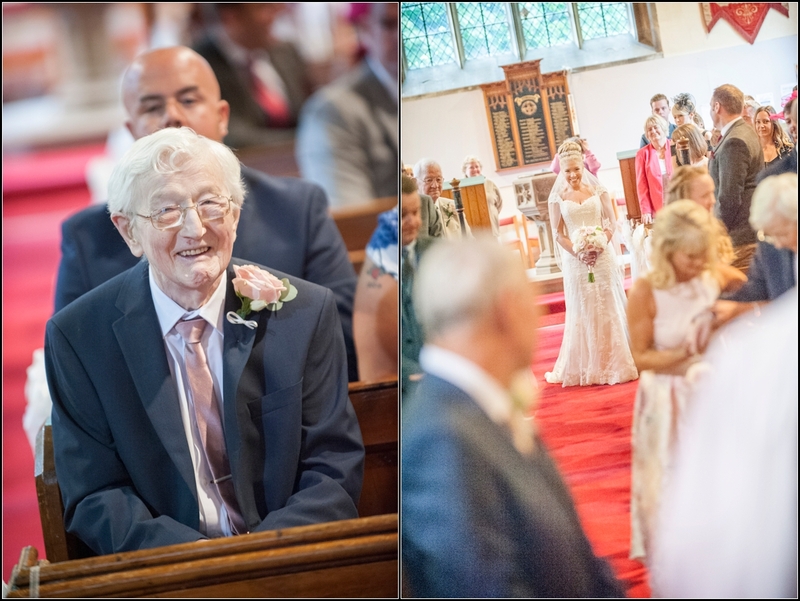 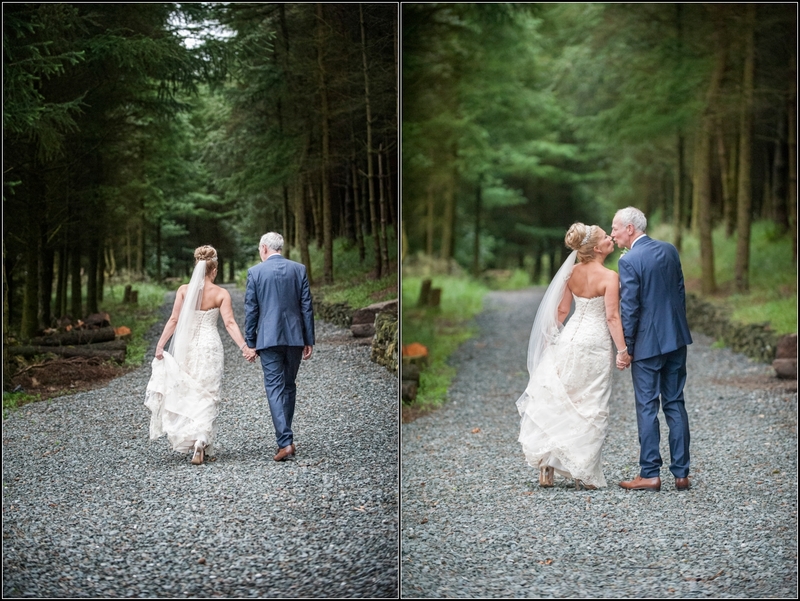 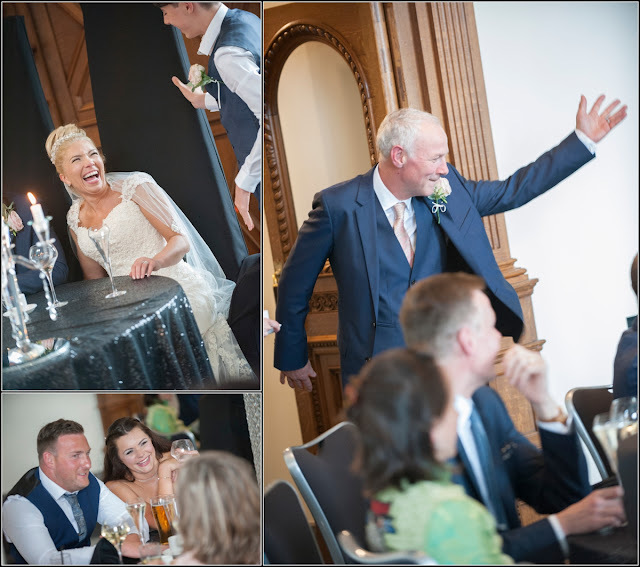 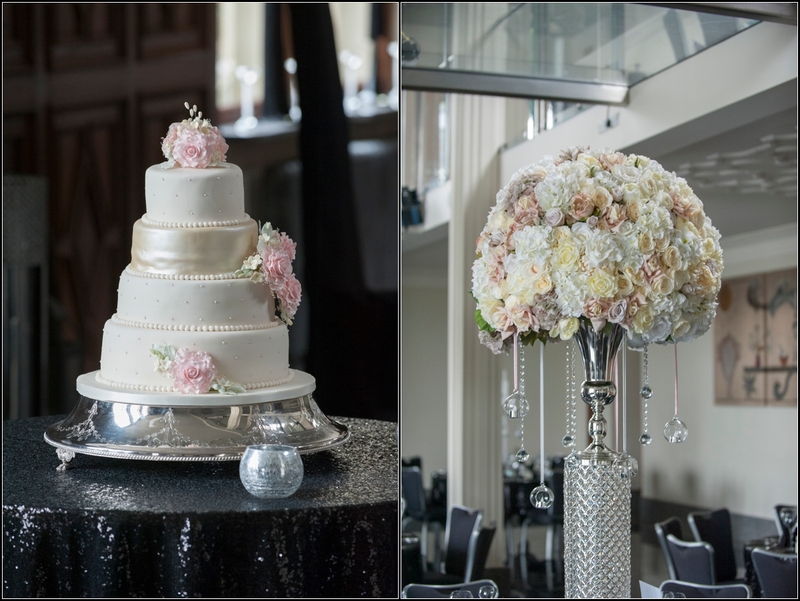 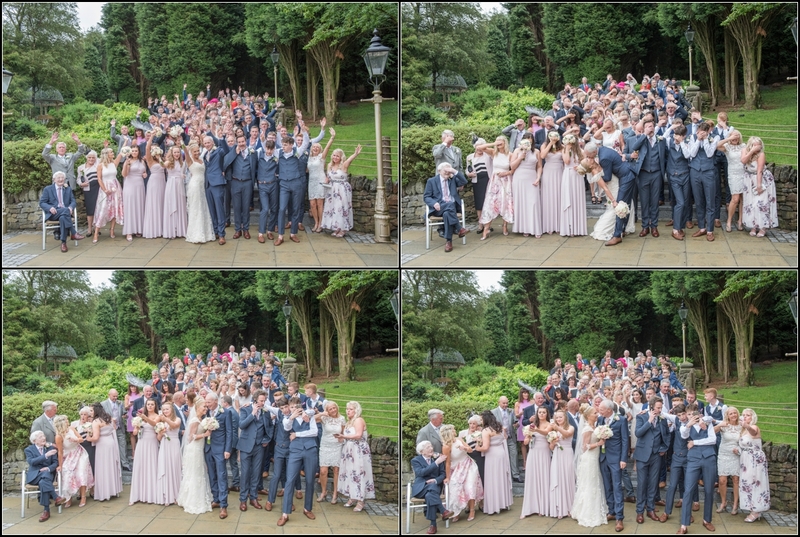 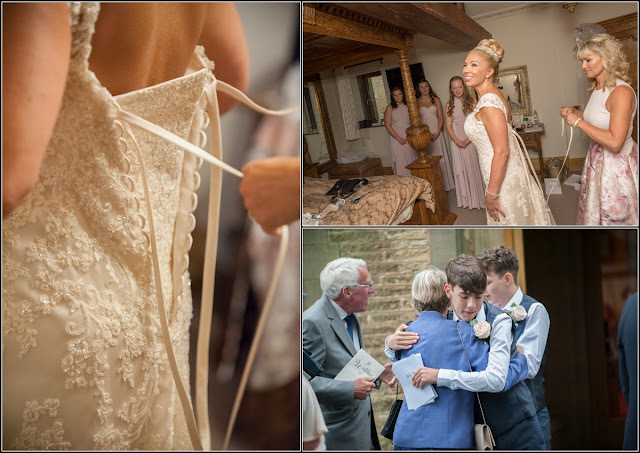 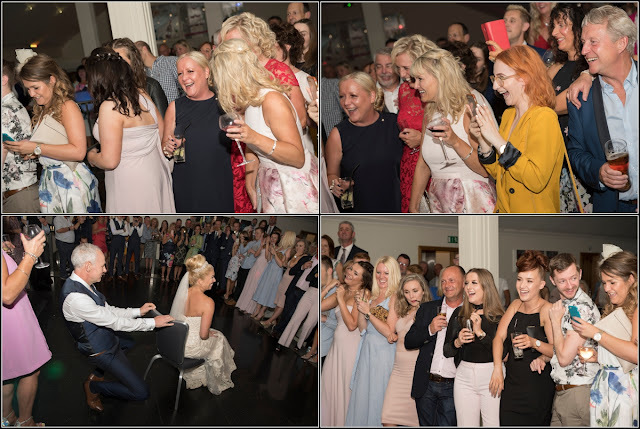 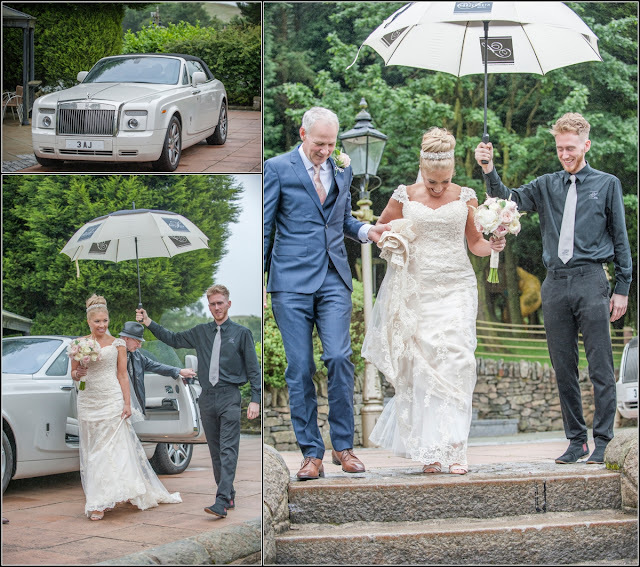 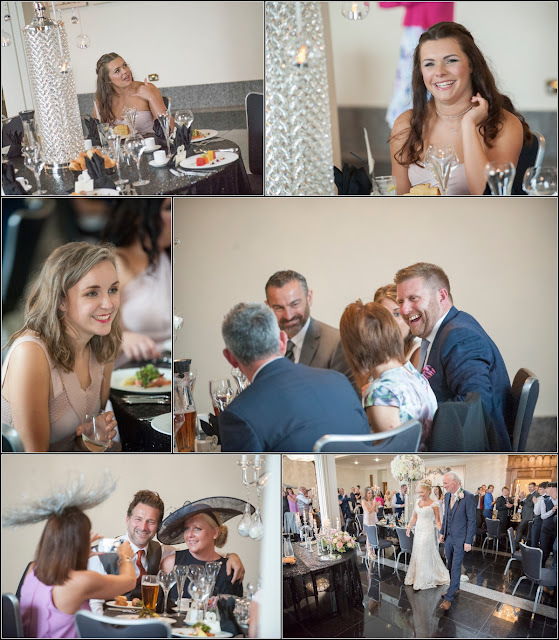 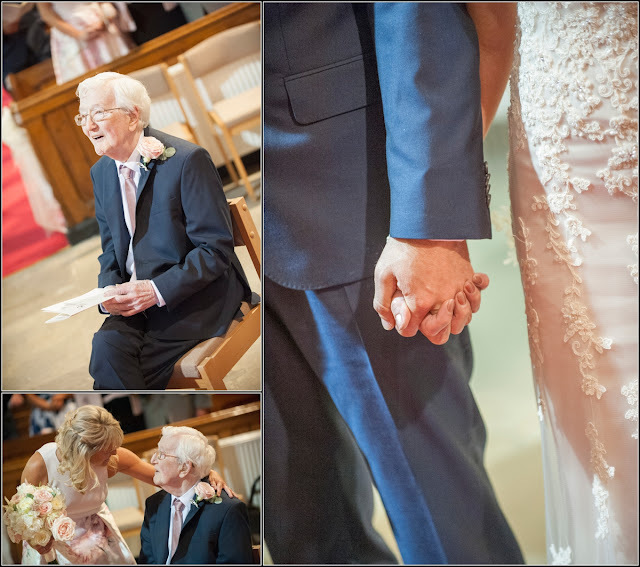 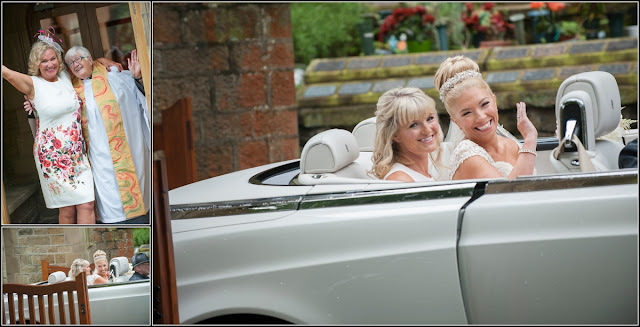 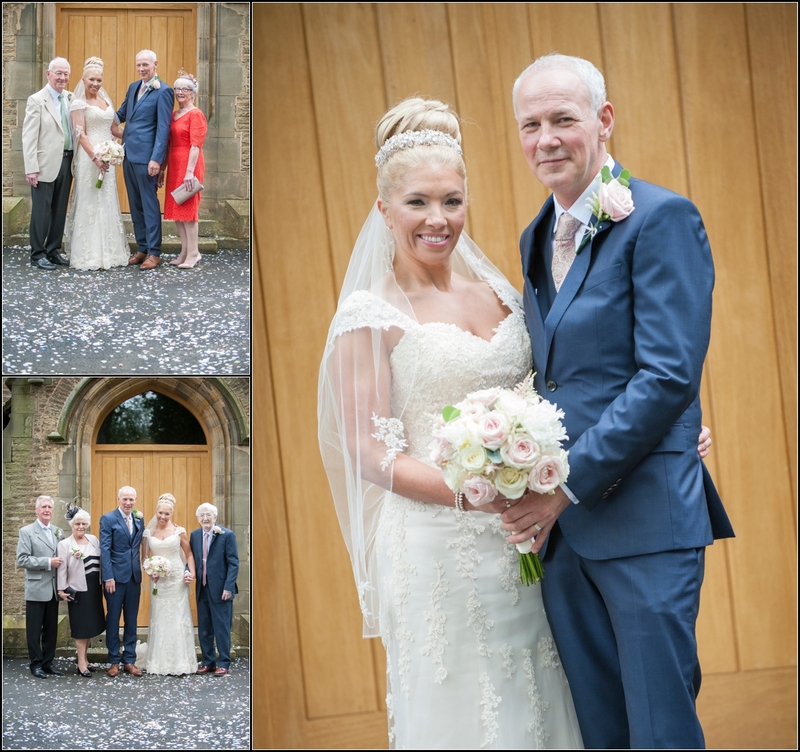 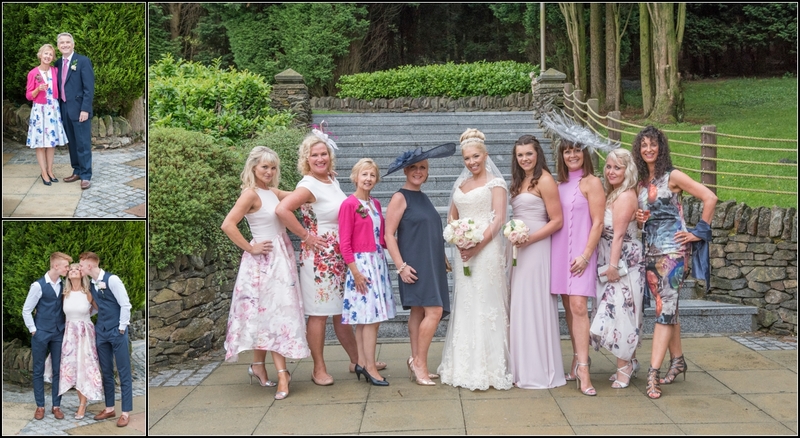 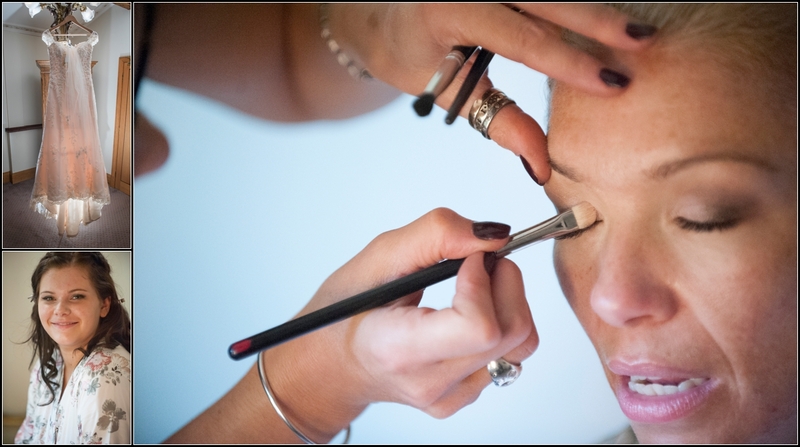 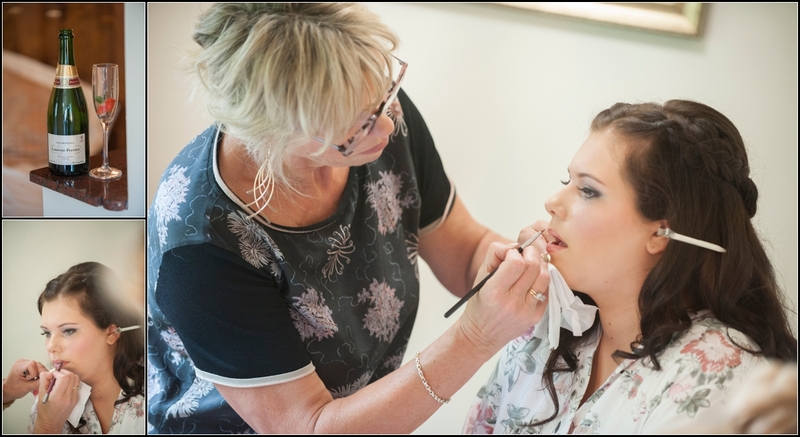 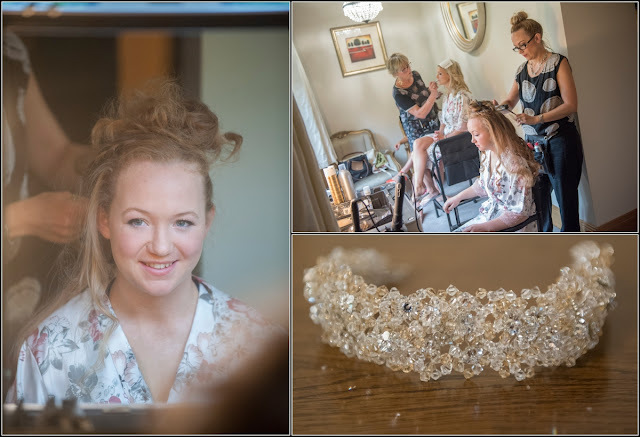 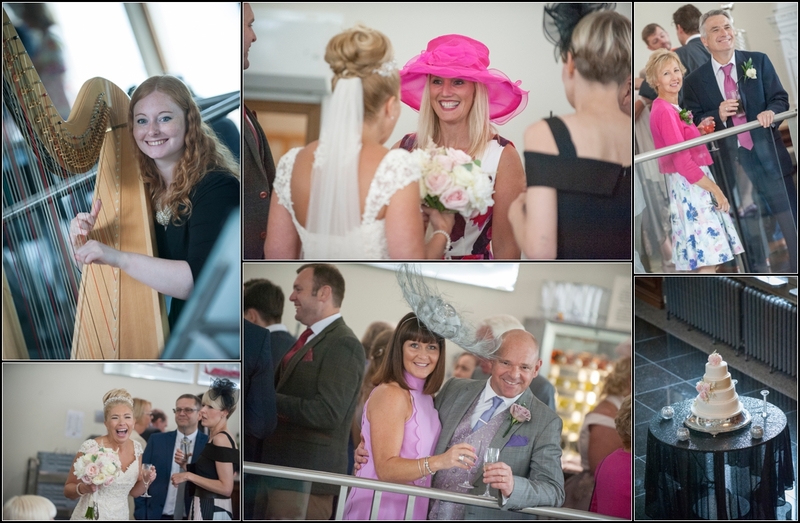 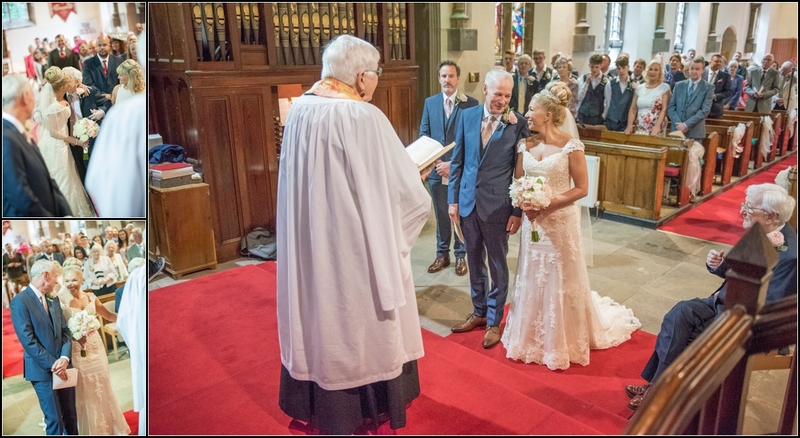 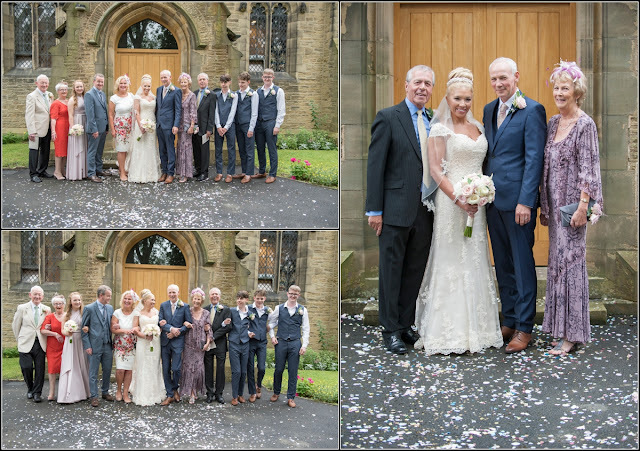 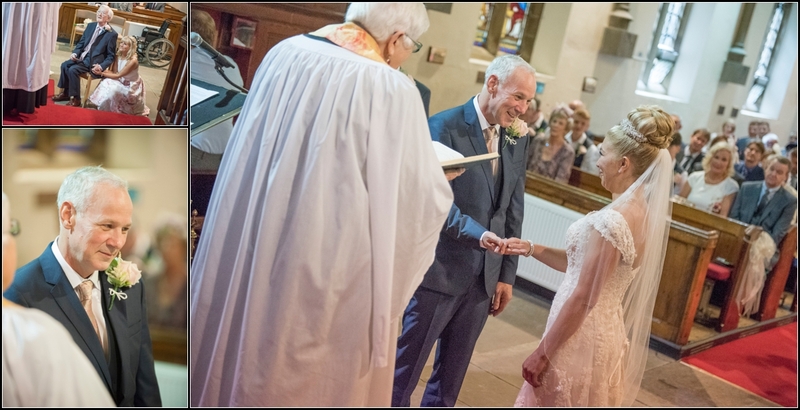 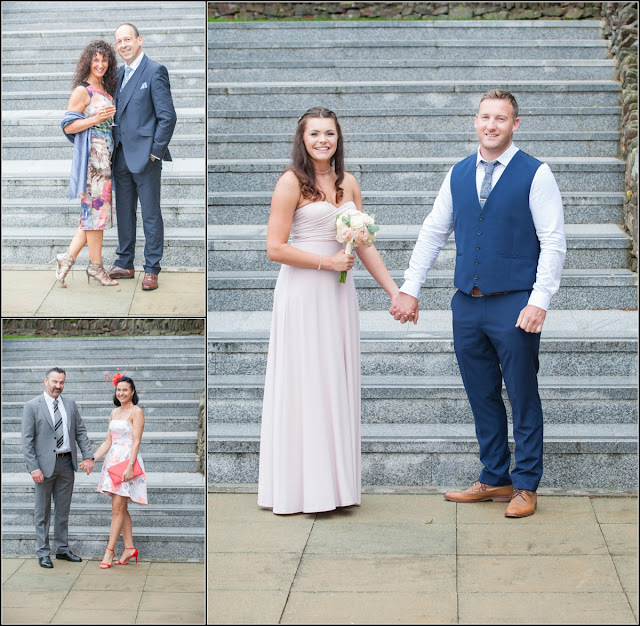 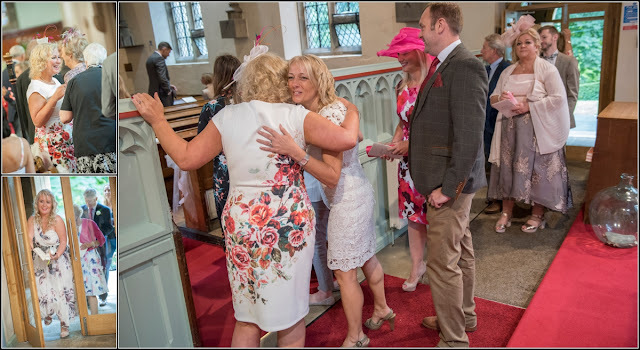 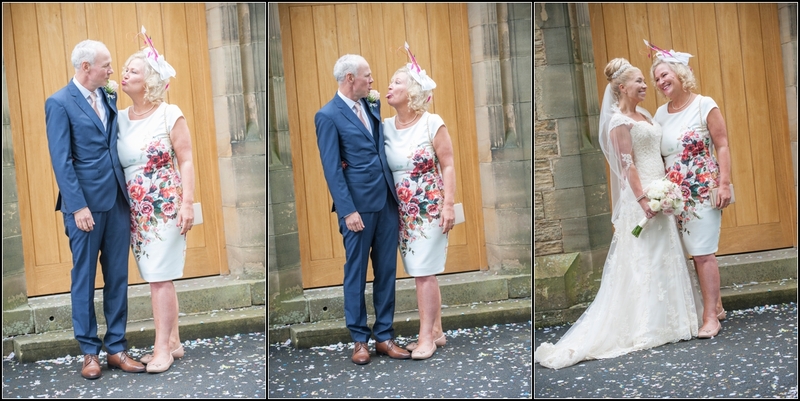 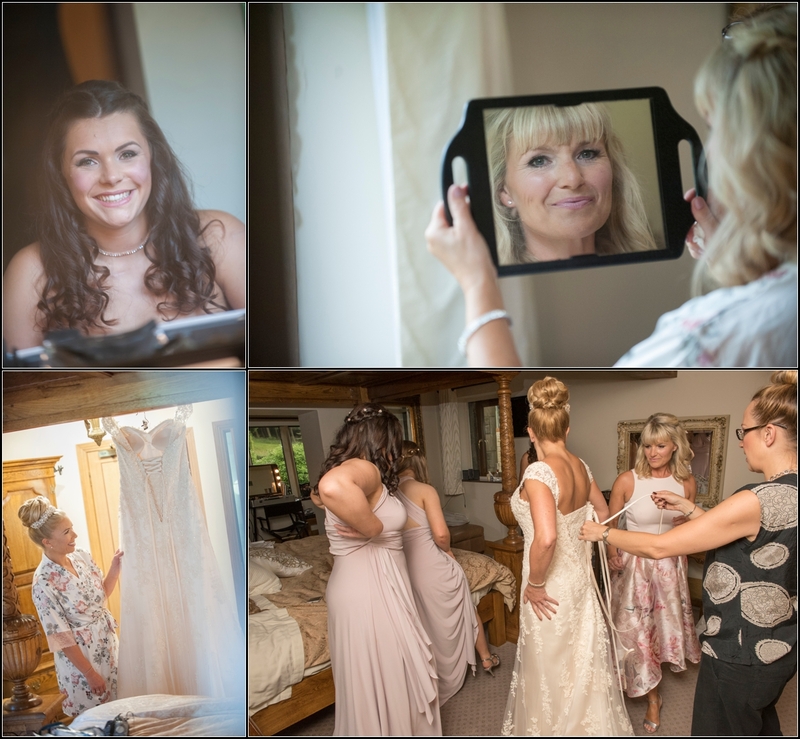 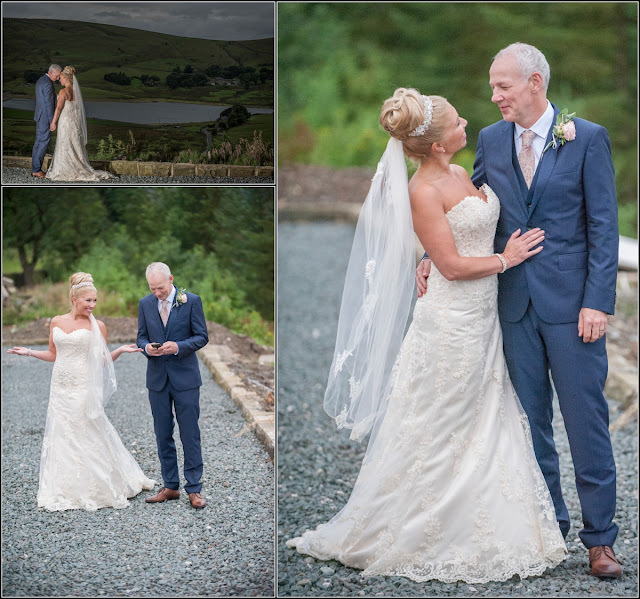 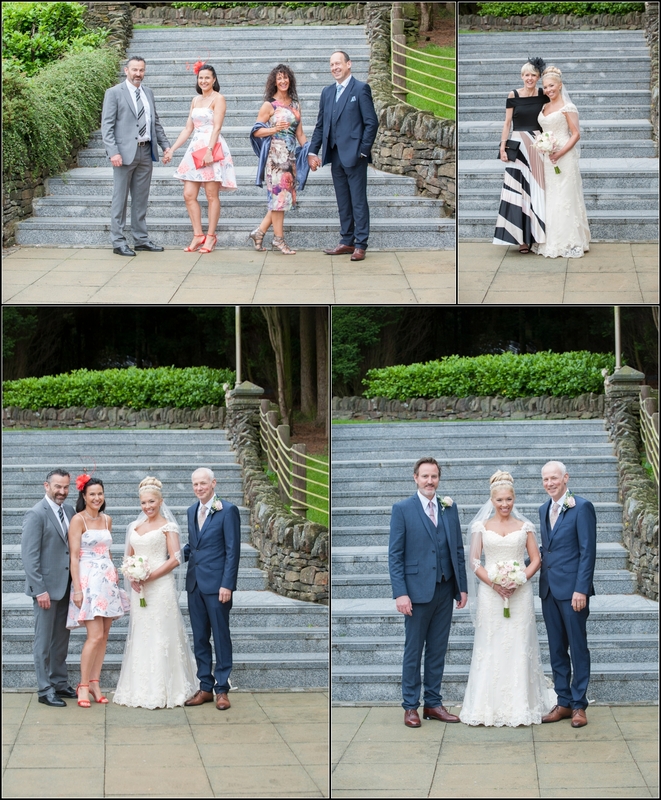 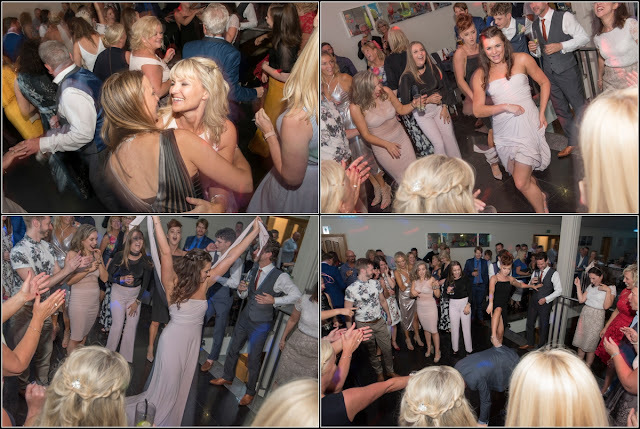 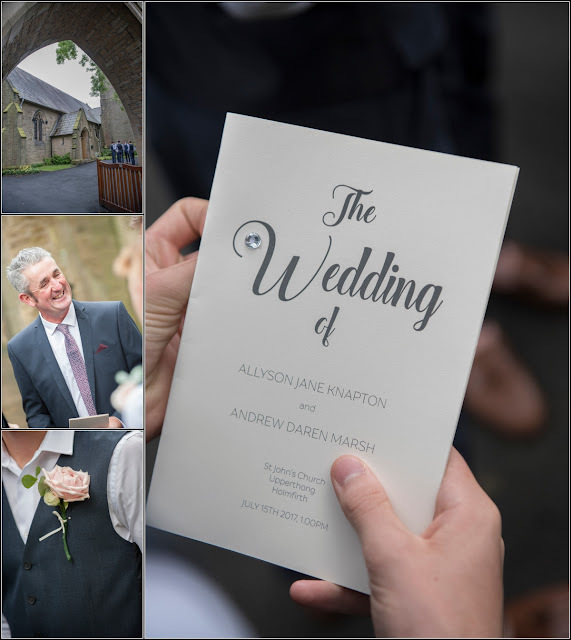 Allyson & Andy Wedding Highlights - 15th July 2017 - Saddleworth Hotel from Image-i-Nation Photography on Vimeo.